To help ensure your lunch is giving you super energy, instead of weighing you down, you should follow three simple rules. 1. Quality Carbohydrates: Build your meal out of complex carbohydrate; the kind that are digested slowly to give you a longer, steadier stream of energy. 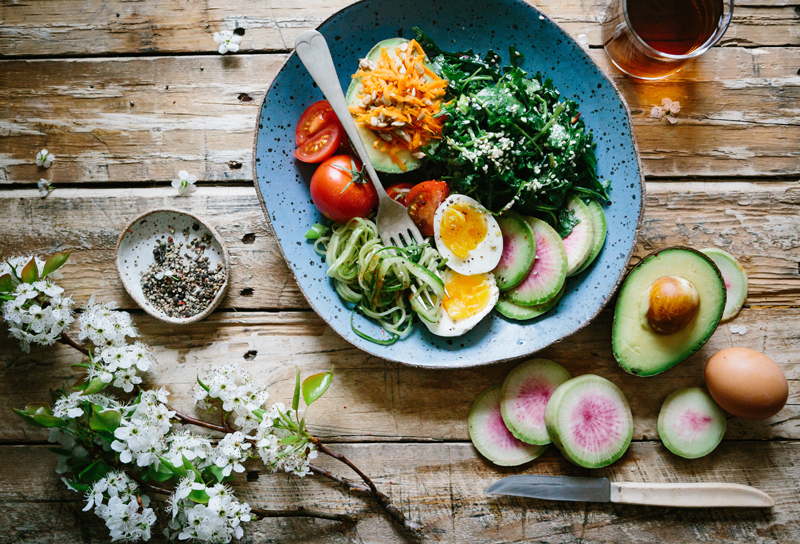 Just about any high-fibre carbohydrate will do, including beans, brown rice, whole grain bread, quinoa, and vegetables such as brussels sprouts and egg plant. 2. 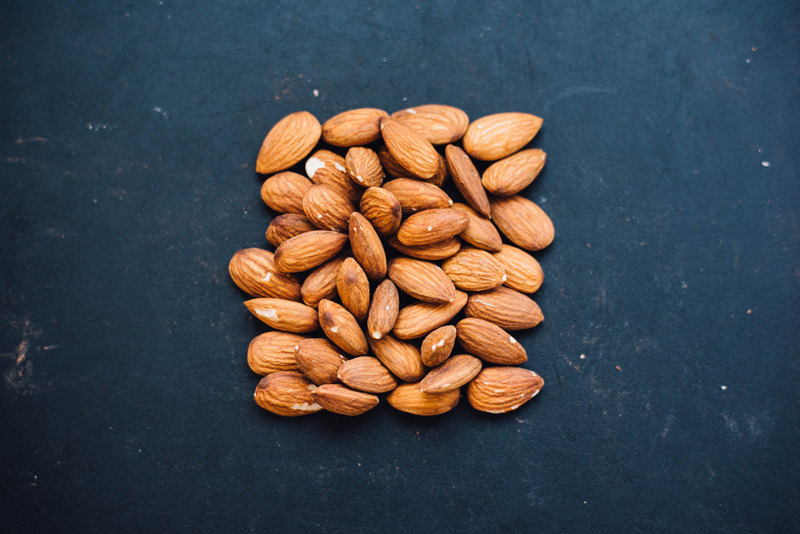 Healthy Fat: You’ll need some healthy fat to help your body absorb all the goodness of certain fat-soluble nutrients in your meal (such as vitamins A, D and E). Fats also help you to feel fuller for longer. Try topping soups and salads with chopped walnuts and drizzling some olive oil on your whole wheat pasta. Sandwich lovers may want to replace mayonnaise with a few slices of creamy avocado. 3. Lean Protein: Make your meal “mostly veggie” and add some lean protein to give it more lasting power. Skinless chicken, lean meats, fish, tofu, eggs and beans are all excellent sources of protein. By not skimping on the necessities of sleep, exercise and balanced nutrition, you can get the most out of your day.